Heras fence banner branding (also known as fence scrim, event fencing or scrim branding) has a multitude of applications. It can be used to connect different event areas and add cohesion to a branding programme, hide areas from view and is also used regularly with pedestrian and crowd control barriers, helping to promote a brand or sponsor information at events. Our printed heras fence banners come as standard in 10.5m lengths, however bespoke sizes are also available. 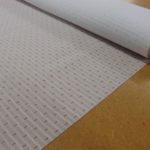 Produced on Airmesh fabric, they are more eco-friendly than PVC and can be easily washed and re-used. Standard heras fence sizing is 3.5m x 2m. With this in mind, our standard heras banner size is 3.5m x 1.85m. Please double-check though as the fence panels may vary. 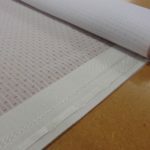 We recommend, for ease of use, handling and installation, 10.5m lengths of fence banner (3 x prints per roll) but we can tailor to suit your requirements. The below prices are a guide based on our standard 3500mm x 1850mm panel size. We can tailor your sizes and all heras is made to order. This is ideal for one-time use and can be fixed with cable ties straight through the fabric. Not recommended in high wind/stormy conditions. For repeat use banners. Finished with continuous eyelet webbing on the rear giving clients a cleaner look. 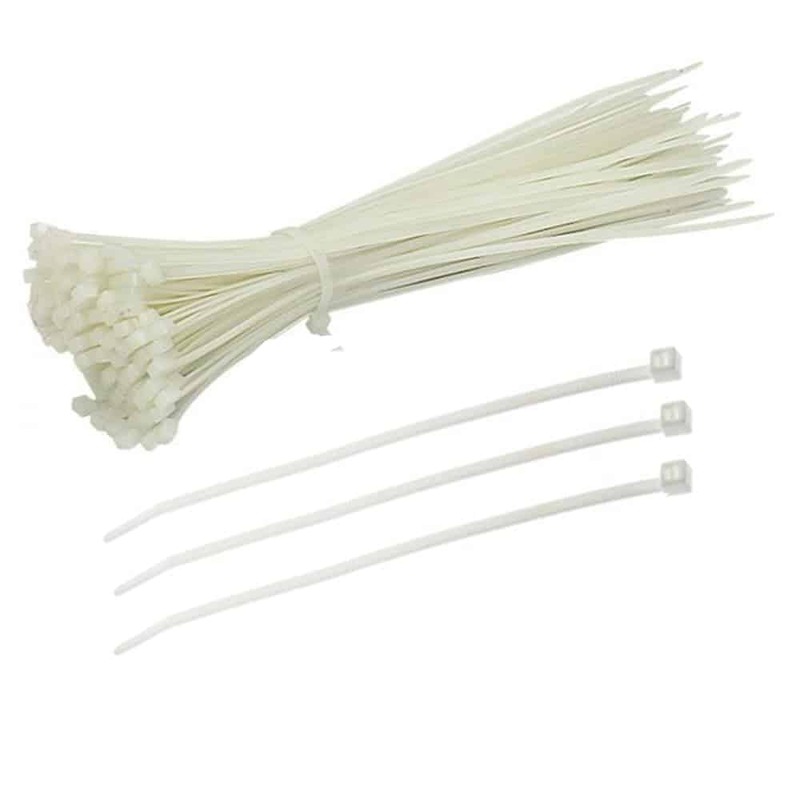 300mm x 4.8mm clear nylon cable ties. Extra secure. Supplied in packs of 100. For removing cable ties. 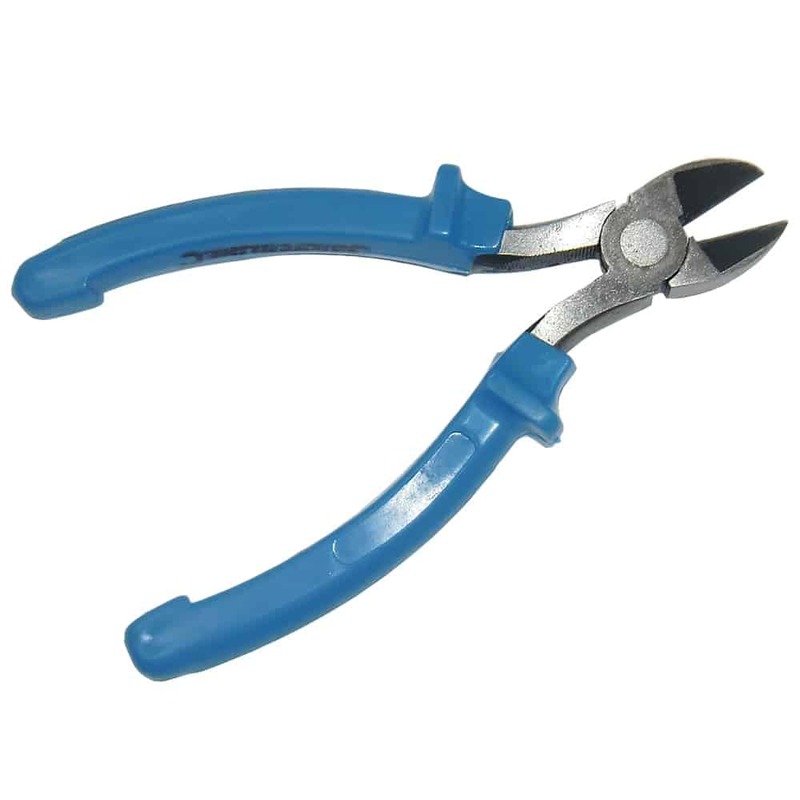 Hardened and tempered jaws with induction-hardened cutting edges. Moulding plastic handles with slips guards. We have templates for many of our products which can be found on table opposite.